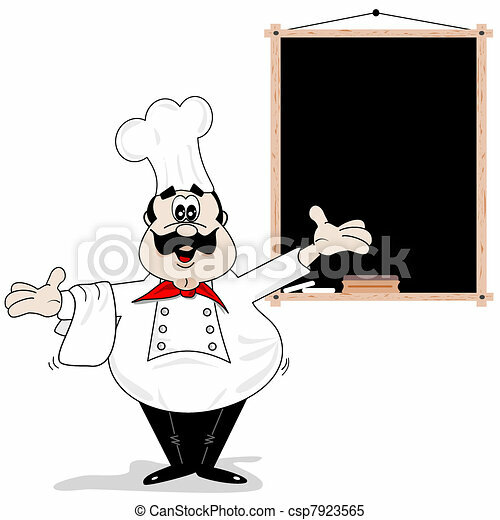 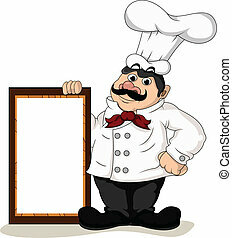 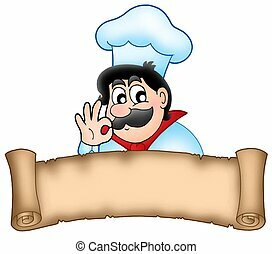 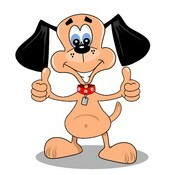 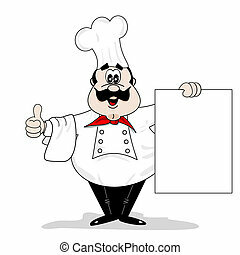 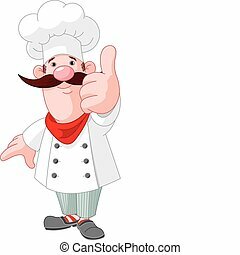 Cartoon chef cook with blank recipe menu chalkboard. 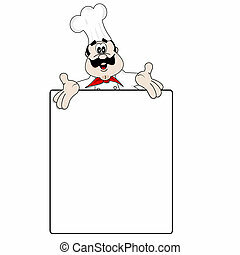 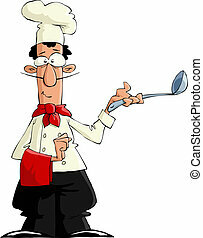 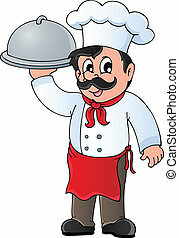 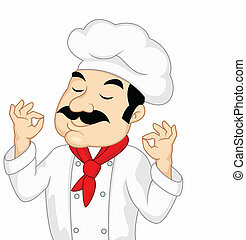 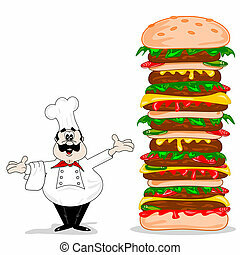 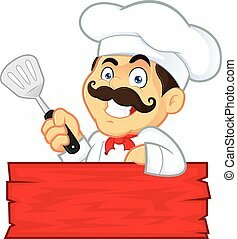 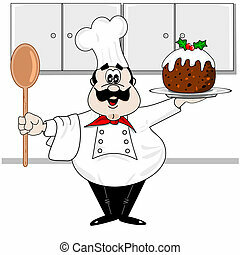 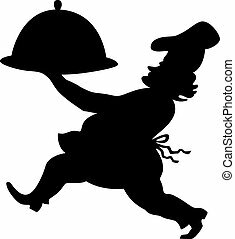 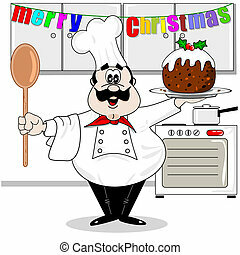 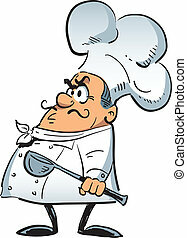 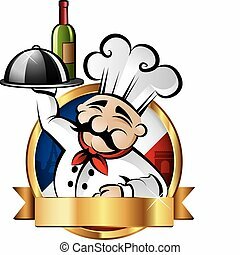 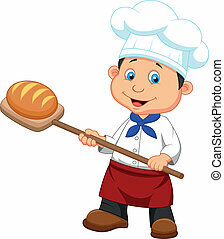 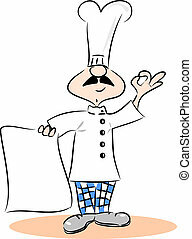 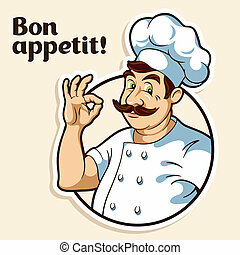 Chef theme image 1 - vector illustration. 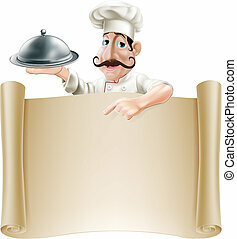 Chef theme image 4 - vector illustration.